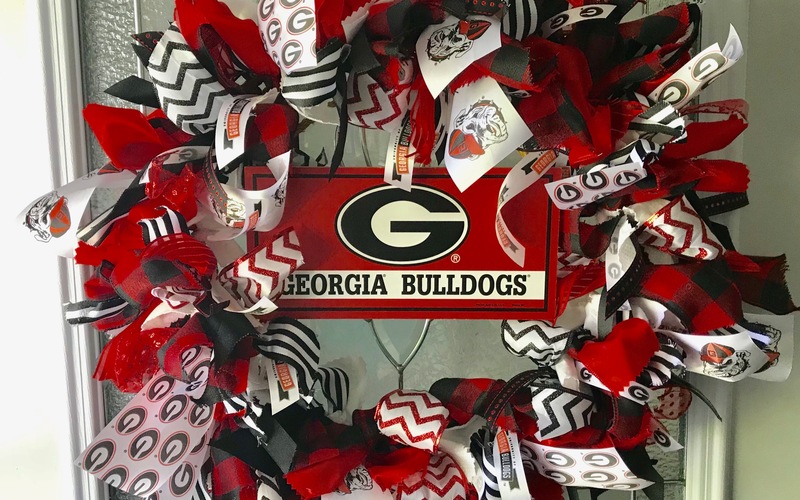 Each $5 donation gives you one chance to win this GEORGIA BULLDOGS WREATH! Which school can be the drawing champion and raise the most money! !